Peacefully, with family by her side, at North Bay Regional Health Centre on Sunday, February 10, 2019 at the age of 86 years. Florence (Walker) was predeceased by her husbands Digby Thomas Fisher and Daniel Albert Huntington. 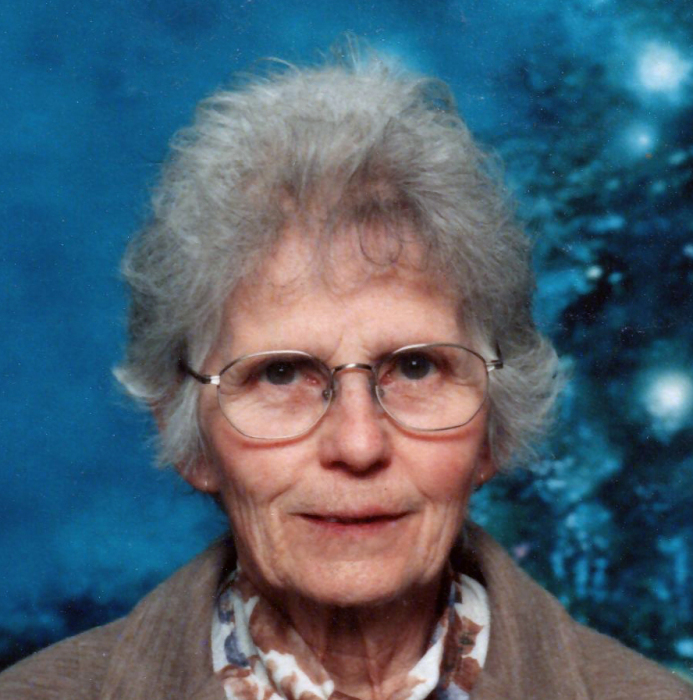 She was the beloved mother of Thomas of Oshawa, Ralph of Toronto, Fred of North Bay, Barbara of Corbeil and Elizabeth of Huntsville; Grandmother of 11 and great-grandmother of many great-grandchildren. Florence was the dear sister of Fred, Allan, Edward and Paul; and was predeceased by her sister Grace and Brother William. Cremation has taken place. No services are planned. Should you wish, memorial donations to the Alzheimer Society or the Heart & Stroke Foundation are suggested. For further information, to make a donation, to order flowers or to leave a condolence message, please call the Paul Funeral Home, Powassan 705-724-2024 or go to www.paulfuneralhome.ca.